Two-factor authentication is one of the most important controls we implement to protect the security of your information. However, recent social engineering attacks against two-factor authentication demonstrate that you can’t rely on technology alone. We have become aware of several incidents at other institutions in which criminals have tried to bypass the protection offered by two-factor authentication. The attacks employ phishing messages, fake login pages, and persuasive follow-up to induce the victim to give up an authentication code. PECU will never ask for your two-factor authentication code. If you are having difficulty or notice any suspicious activity on your account, please contact us and we will issue a new code to your email or mobile device immediately. As a security precaution, we wanted to update you that PECU has received some reports that members received text messages that appear to be coming from PECU asking recipients to call a phone number and enter their debit card information. PECU does not send unsolicited text messages. If you have received and entered this information, please contact PECU to have your card closed to avoid the possibility of fraudulent activity. 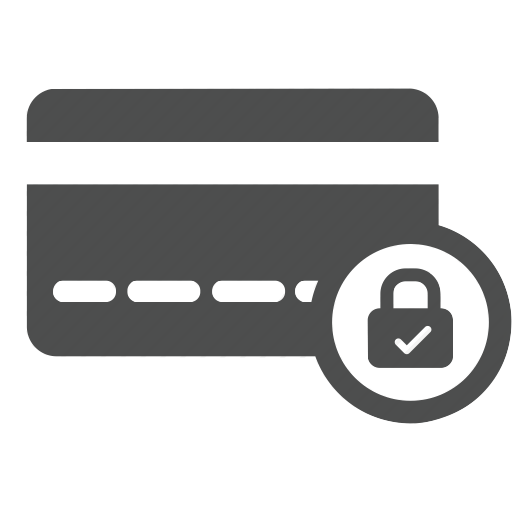 In our continuing efforts to keep your accounts secure, we’ve improved our alert system for potential card fraud. 1. When potential card fraud is detected, you will receive an automatic email notification from PECU with the option to select whether the purchase(s) were authorized by you. 3. If there is no response received from you, twenty minutes after the text alert you will receive automatic phone calls (*See below) to confirm or deny fraud. Automated calls will be sent between 8am and 9pm and will never ask for your PIN or account number. *The phone number for our PECU Fraud Center has changed to 1-800-417-4592. If you add this number to your phone contacts and label it “PECU Fraud Center,” it will display whenever you get a call from this number. To verify or update your contact information, please contact Financial Services at 512-474-1955.